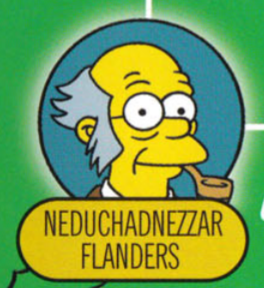 Neduchadnezzar Flanders is the son of Sir Nederick and Augusta Flanders. He is the brother of Nedwynn Flanders. 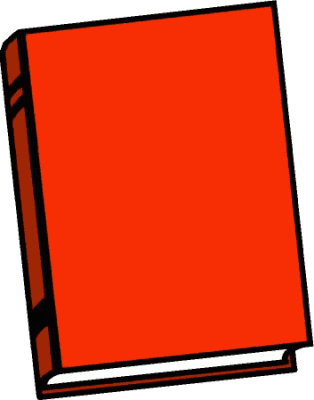 He married Winifred Flanders and they had one son; Nedsel Flanders. Modified on March 29, 2018, at 14:57.